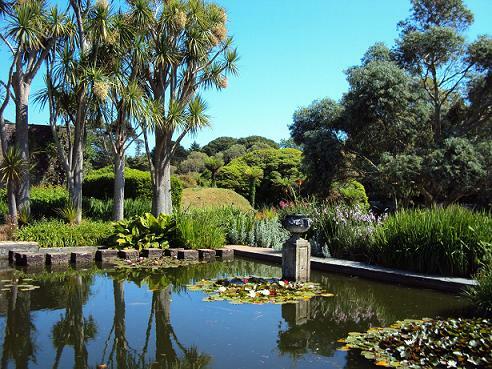 Logan Botanic Garden is one of the country's most exotic gardens. Because of the Gulf Stream influence, a remarkable collection of bizarre and beautiful plants flourish. Logan Botanic Garden, near Stranraer is a great place to visit. From the top of the Woodland Garden magnificent views take in not only the rest of the garden but also the Galloway Hills in the distant. Its position on the western coast of Scotlan allows many unusual plants to flourish. The Walled garden is a showcase for brilliant blooms of the southern hemisphere which provides colour all year, including tree ferns.Guided walks throughout the season looking at feature plants from Himalayan poppies to South African gems. 2019 Opening Times - The Garden is open from February - check website for times and dates. Gift Shop, Restaurant, Plant Sales. 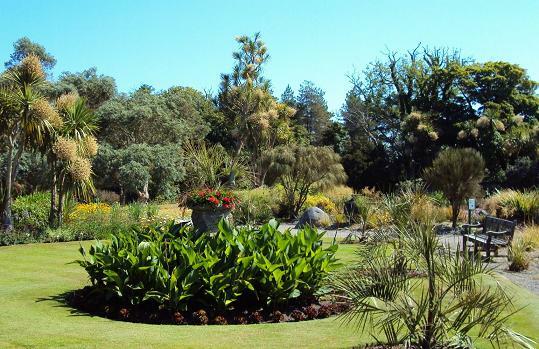 If you want to take a break near Logan Botanic Garden, why not stay in one of our recommended hotels. Each hotel has genuine guest reviews enabling you to book from anywhere in the world in total confidence. 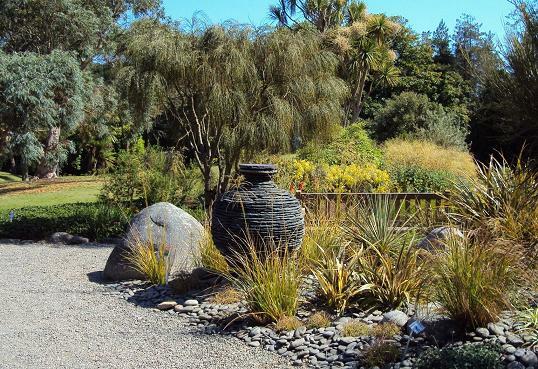 Look now for Logan Garden Hotels - click here.